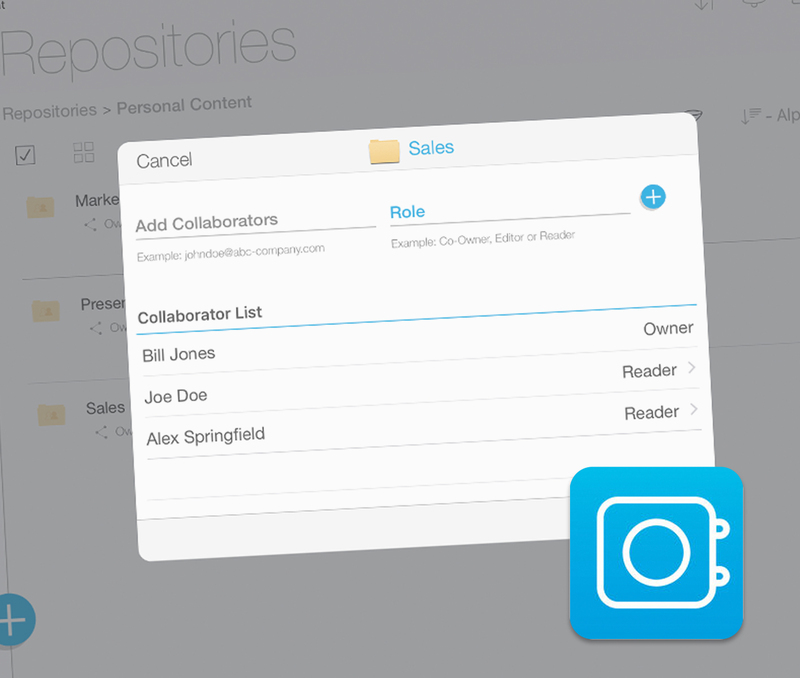 Easily deploy, secure and manage iPad, without getting your hands dirty! Just taken delivery of a new iPad or Apple device deployment? To get the best teaching and learning benefits out of your new devices and take advantage of all the time-saving, productivity and security features in the latest iOS, you need a way of managing them, monitoring them and installing all the right apps and content that staff need, exactly when they need them. Mobile device management is the only way forward for iOS management in education, and we can work with you to develop a deployment strategy for your devices. You can even do it all without ever having to gather them together and plug them into a computer. Optimise the functionality and security of your devices with MDM. Let us manage your devices for you with our device management solutions. Get the most out of your deployment with our recommended tools and training. Mobile device management (MDM) is the name for a set of tools dealing with deploying, securing, monitoring, integrating and managing mobile devices in your school. Basically, it’s all about optimising the functionality and security of mobile devices, while also protecting your network. It’s the only way forward for iOS management, letting you enrol and configure devices, set the correct permissions for staff and students, easily push out updates, apps and content, control passwords and even remotely wipe data – all without having to gather up your devices and plug them all into a computer! Apple School Manager is Apple’s free tool to replace their Device Enrolment Programme (DEP) or Volume Purchase Programme (VPP). It lets you do away with having to use Apple Configurator and Apple IDs, helping you guide and monitor learners, easily reset students’ passcodes, and have a truly shared iPad with greater protection for individuals’ work. Devices are automatically configured out of the box with your school security settings, restriction policies, apps and content. These management profiles are non-removable, ensuring devices are always ready for whatever lesson comes up next. 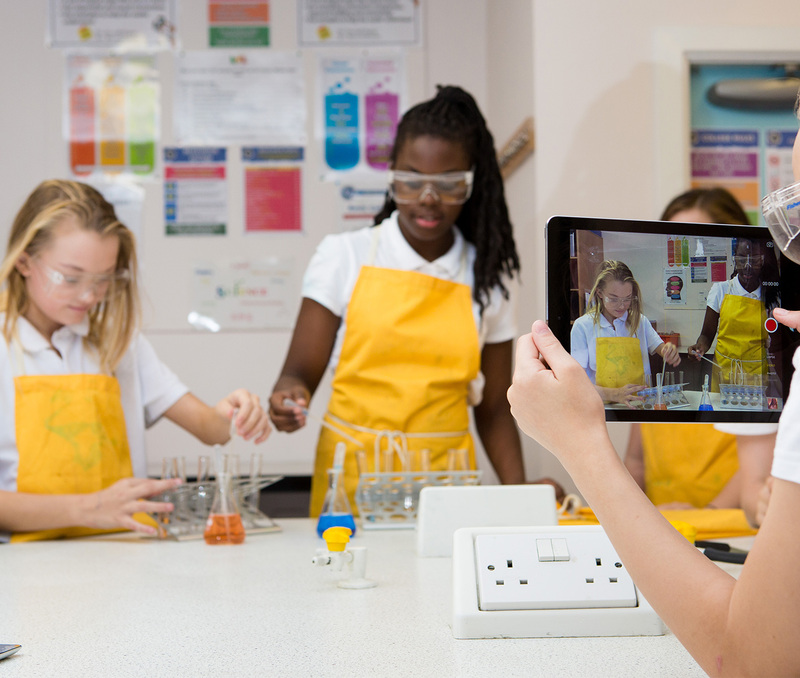 As well as managing devices in school, you’re able to push out apps and content to devices not in school, without the user having to do anything – it just happens in the background. You can also suspend, track and wipe any devices that wind up lost by students (or teachers!). You’re able to centrally manage your iPad deployment from any web browser, from any location, and to any device, wherever it may be. This ensures consistency of security and restriction settings, lets you safeguard students by applying different settings for different users or year groups, and ultimately saves you bags of time too. 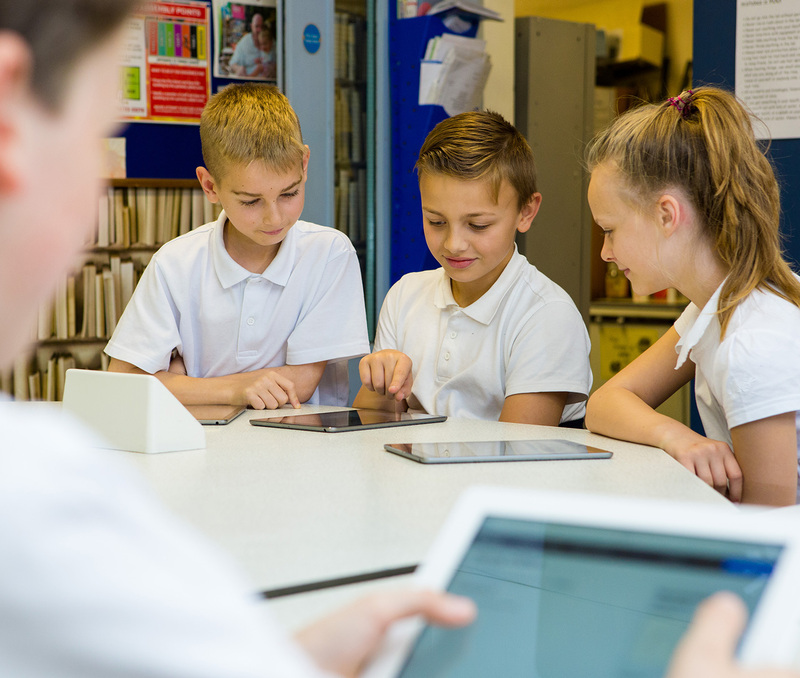 Our Apple device management solutions support a school’s end to end iPad deployment, from MDM build, to testing and configuration, to enrolment in DEP and VPP with Apple School Manager, plus ongoing management and support. The app most recommended to us by teachers, Showbie is an assessment app that lets you share resources and give instant text and audio feedback to pupils. It also means you can shave hours off the time you spend marking every week. 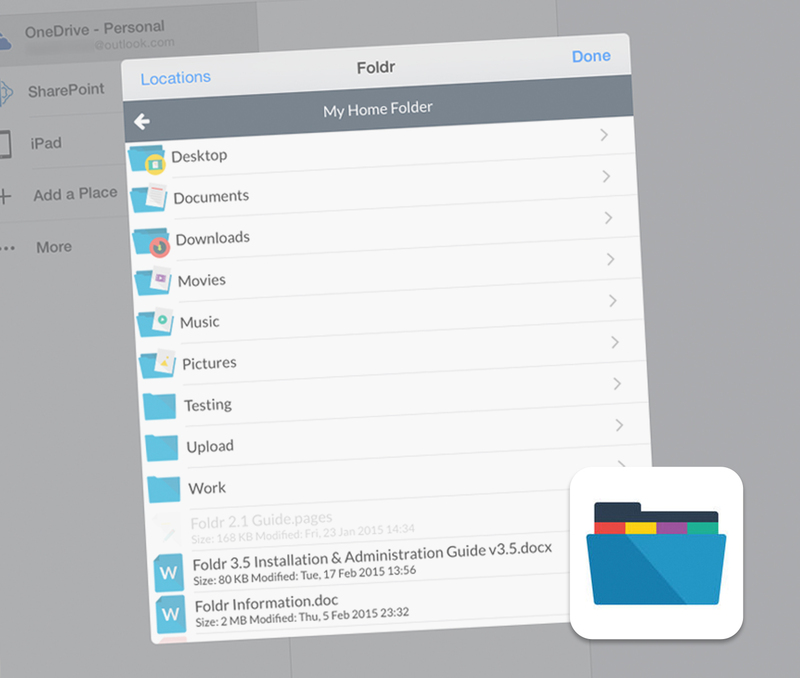 Foldr works with your existing Windows accounts to give you access to your home folder and shared drives from iPad. While the app's free, you need a Foldr server to run it and get access, but get in touch to find out how you can get a free trial. 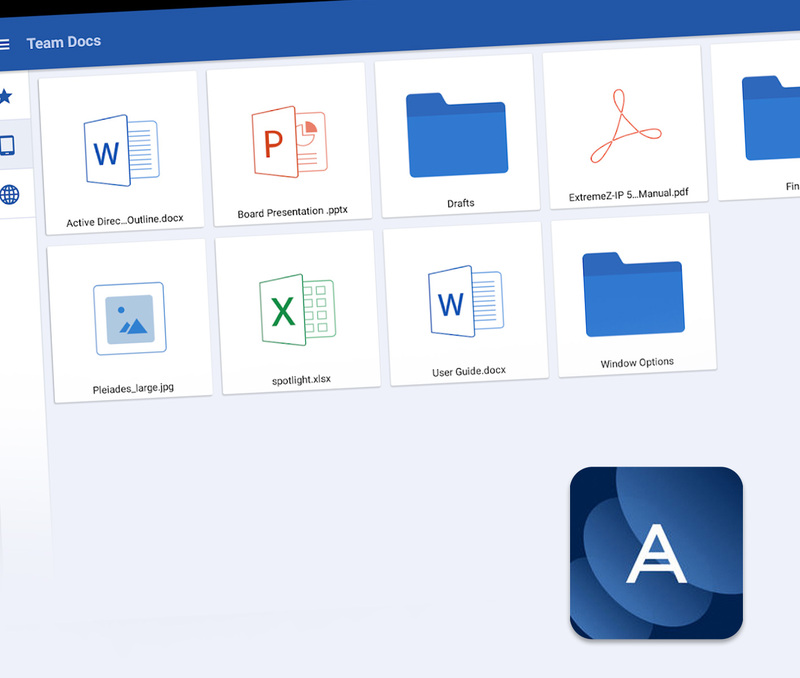 With its top-level security and scalability, we recommend Acronis Access to larger schools. 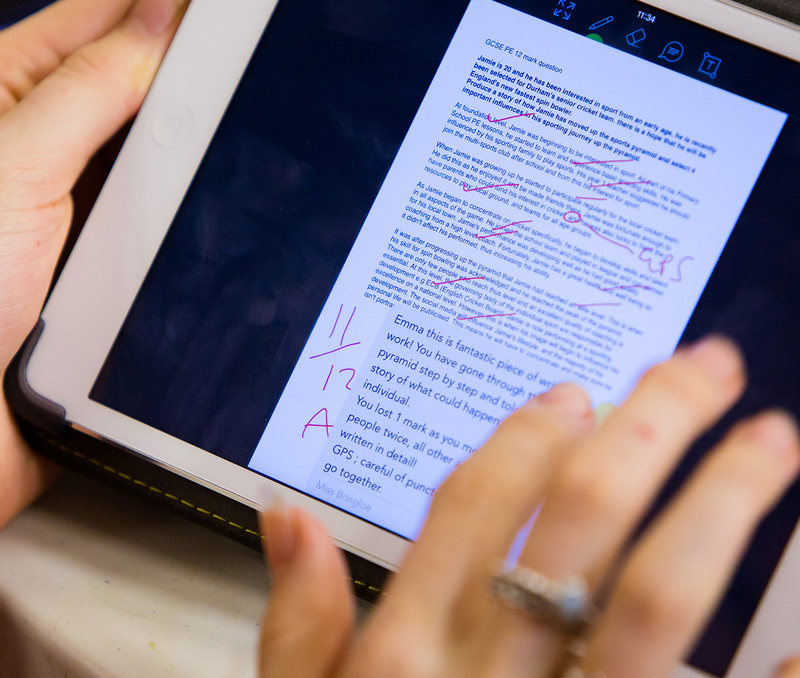 We really like the built-in editor so staff and students can access and edit files right within the app. 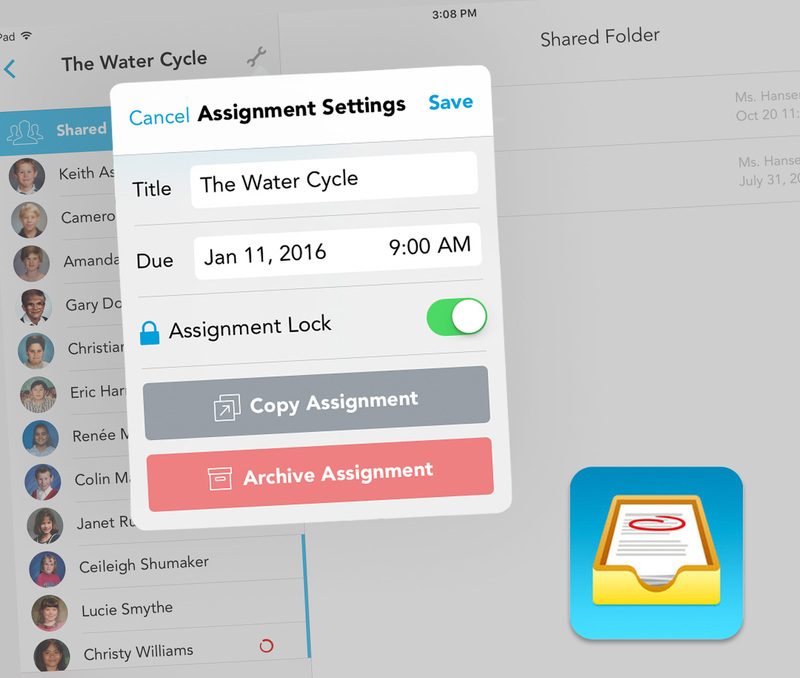 Owned by cloud supremos VMware, AirWatch Content Locker is a file sync and share solution for accessing and collaborating on documents, and is perfect for very large groups of students and teachers. 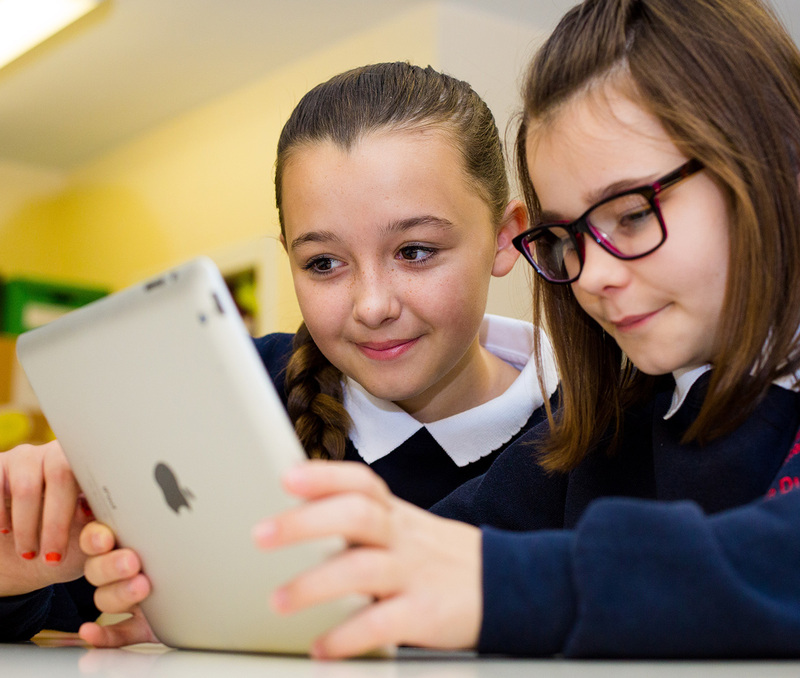 Our Apple Education Trainers have years of experience working with schools to get them up and running with their Apple deployments, and make sure staff are getting the very best teaching and learning outcomes from them. Talk to us about our full range of Apple-accredited CPD training today. Our iOS Core Essentials training is designed for tech teams who are deploying iOS devices for the first time. 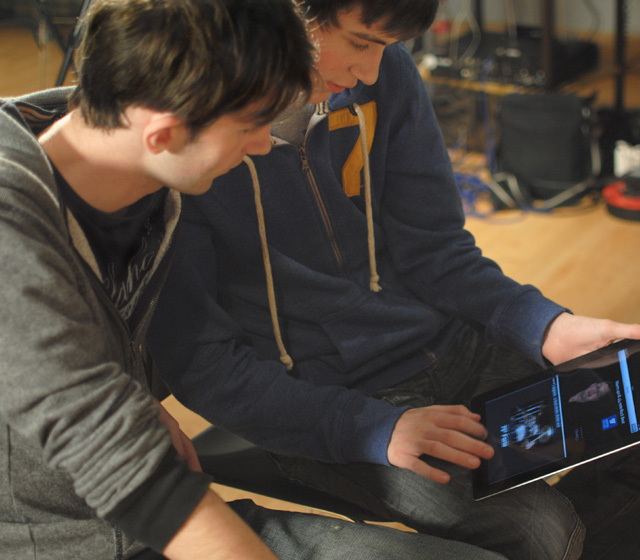 Apple-accredited and with tons of practical experience, our engineers can advise on how to address real world issues. Get your devices managed – Hosted MDM from Jigsaw24. We can help with all aspects of managing your deployments, including MDM that’s hosted or managed by us, so we can take the pain out of managing your Apple devices. 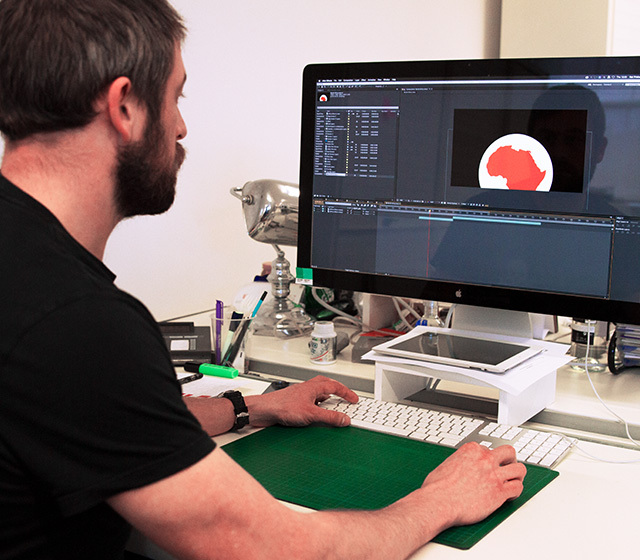 Our experienced team can design you a bespoke ICT solution based around industry-standard kit. They also have a knack for translating IT technician speak for teachers. We have a team of accredited engineers and project managers whose job it is to set up your IT and make sure you’re up and running with the minimum disruption to your school. Get staff up to speed – Come to us for CPD training. 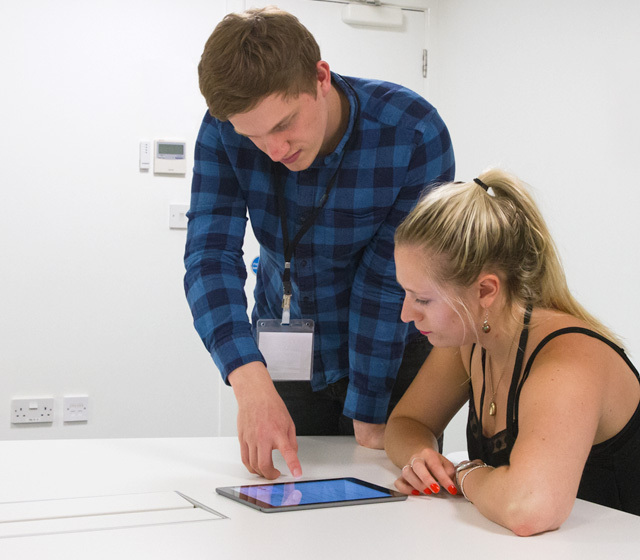 We can provide Apple-accredited training for teachers, tech staff and end users, as well as CPD training to help teachers get the most from iPad in the curriculum. Get your network up to scratch – Our WiFi solutions. We’ll help you achieve a reliable network with the right capacity and coverage to support all your student and staff devices, with our WiFi, server, storage and security solutions.